This is fine, desiccated coconut, almost a coarse powder. It can be used to prepare sweet dishes or sprinkled on muesli’s, cakes and cookies. Uses - Coconut’s most delicious use is in the South Indian kitchen to prepare creamy white coconut chutney. - In coastal towns it is added to curries and sabjis to give a tropical flavour. - It can be used to prepare desserts like coconut burfi and halwa. 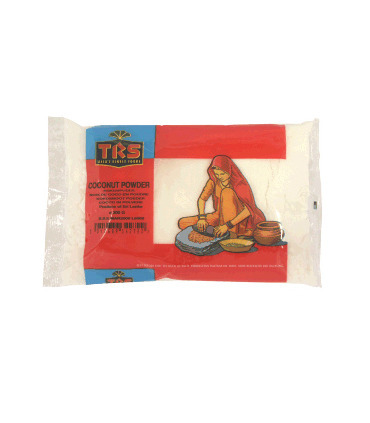 - Coconut rice can also be prepared with this coarse powder. Health Benefits - Coconut provides dietary fibre. - It is rich in iron. 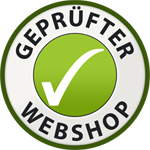 - It is good for the hair and skin. This is fine, desiccated coconut, almost a coarse powder. It can be used to prepare sweet dishes or sprinkled on muesli’s, cakes and cookies. - Coconut’s most delicious use is in the South Indian kitchen to prepare creamy white coconut chutney. - In coastal towns it is added to curries and sabjis to give a tropical flavour. 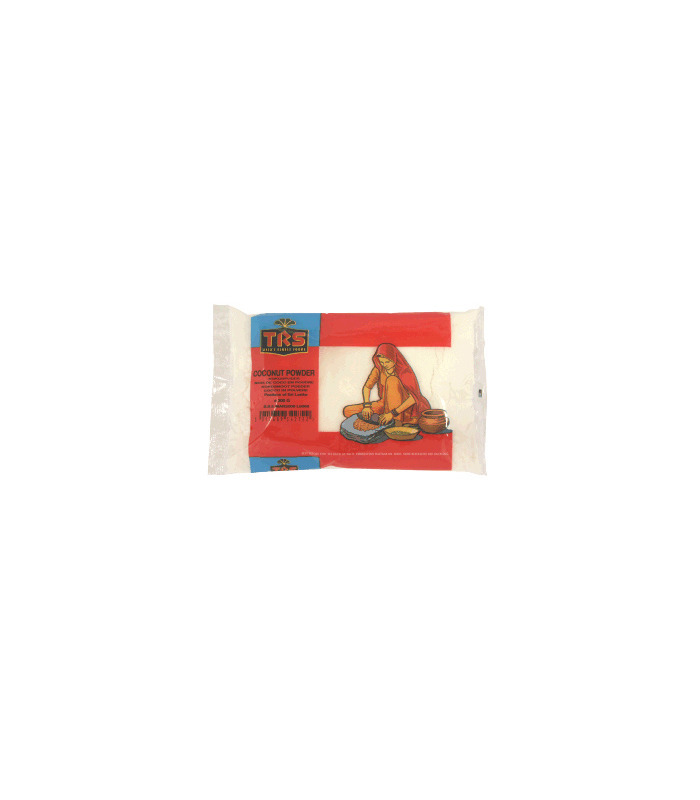 - It can be used to prepare desserts like coconut burfi and halwa. 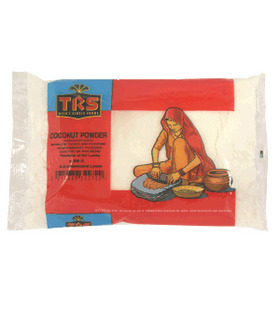 - Coconut rice can also be prepared with this coarse powder. - Coconut provides dietary fibre. - It is rich in iron. - It is good for the hair and skin.